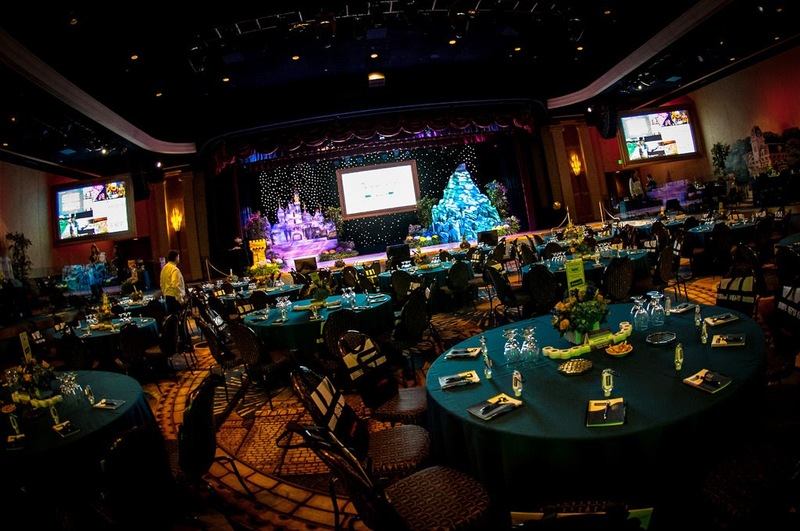 Last week it took at least a dozen proofreads and edits for me to condense my thoughts on the Disney Social Media Moms Celebration 2014 (and the utter amazement I felt at being invited and having an incredible first day) into the resulting still-really-long post. But there was so much more than our introduction to all things Disney and having the chance for my family to take our first visit to Disneyland Parks, ride rides and meet many characters. There was the conference itself! The last time you attended a conference with a castle on stage was... never? Yeah, me neither. 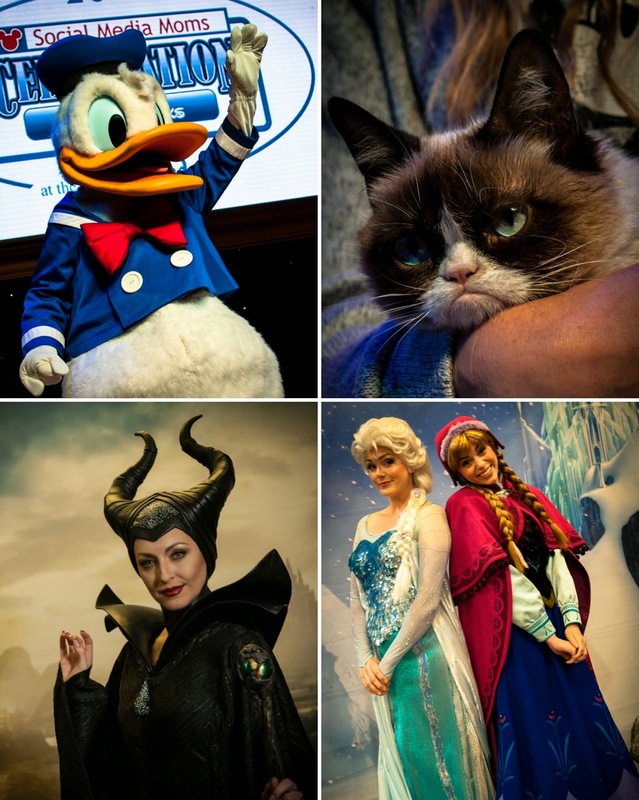 While I've been a variety of blogging conferences and events over the years, I can honestly say that none have compared to DisneySMMoms. This event is so much more than a conference that I fully understand why they chose "Celebration" in its name instead. Was it the special surprises throughout? The celebrity guests? The high quality speakers that spoke from their heart? The fact that my family was there with me to experience the magic of it all? 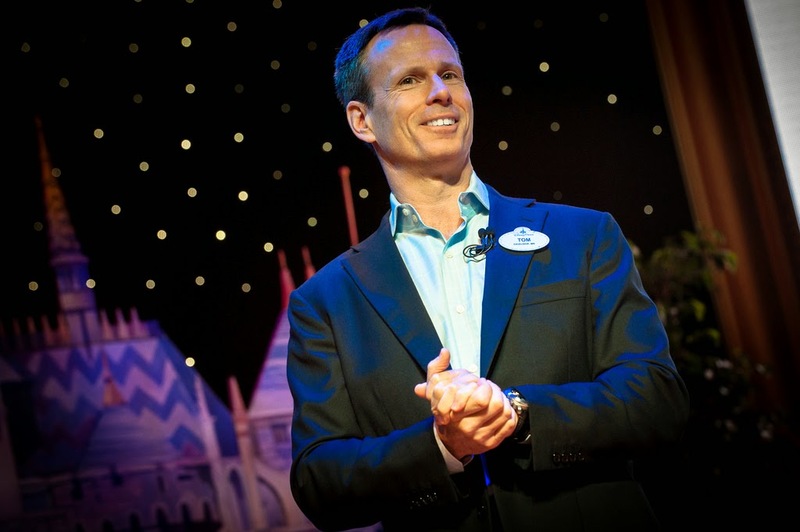 We began with Tom Staggs, Chairman of Walt Disney Parks and Resorts, who got us excited about anything and everything Disney happening all over the world. New additions! Fantastic ride ideas! Awesome cruises! Disneeeeeey! 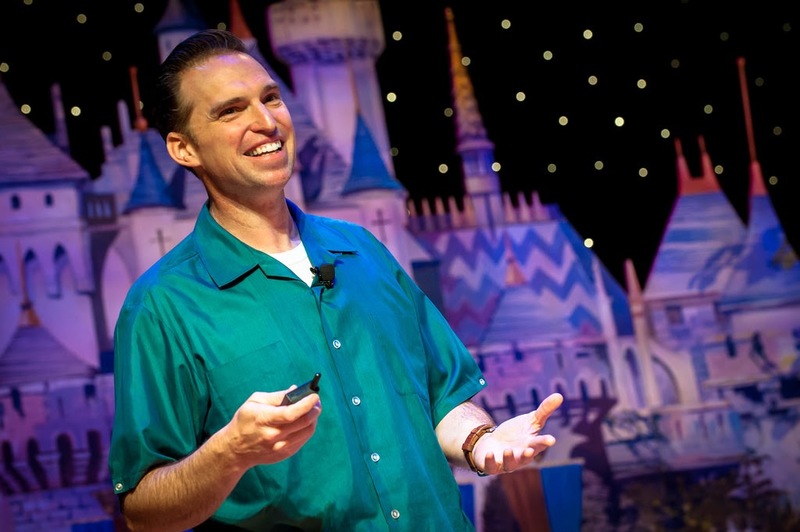 Tom was followed by Jay Ward, Creative Director of the Cars Franchise for Pixar Animation Studios, who gave us insight into Pixar's creative process and the geniuses that come up with the stories and products that we all love. While I've always known that Disney is over-the-top when it comes to ensuring every detail (did you know there are no handles on gas pumps in the Cars movies? They don't have hands! ), listening to Jay talk about their laser focus on quality, innovation and storytelling left me amazed. Pixar truly finds the design, personalities, language and more of their films and characters and takes them far beyond the next level! 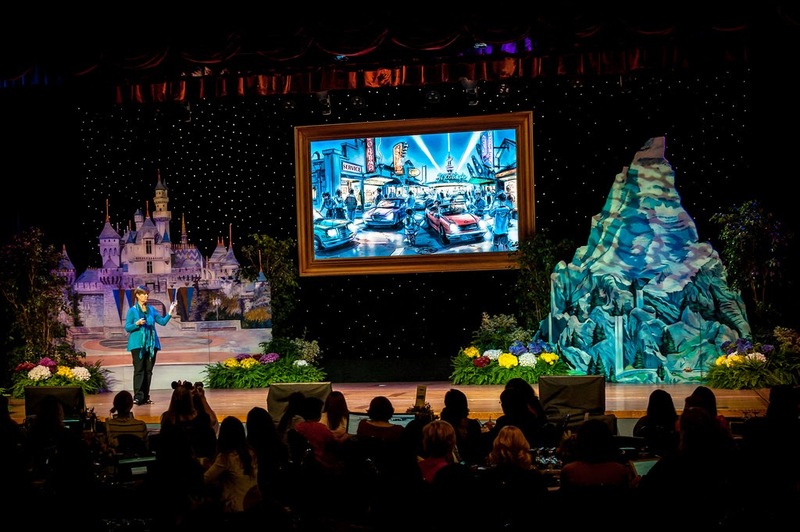 After already being awed by Jay, his speech was followed up by Kathy Mangum, the Executive Producer and Vice President of Walt Disney Imagineering, who was equally as impressive! All talks about Disney California Adventure lead to Cars Land and Kathy and her team were the ones who brought that 12-acre land and expansion to life in 2012 (after many years of researching, planning and building). If you've been able to visit Cars Land, then you know just how incredible it is and the feeling of stepping into the movie it possesses. You're right there, seeing it all with Lightning McQueen and Mater right next to you! 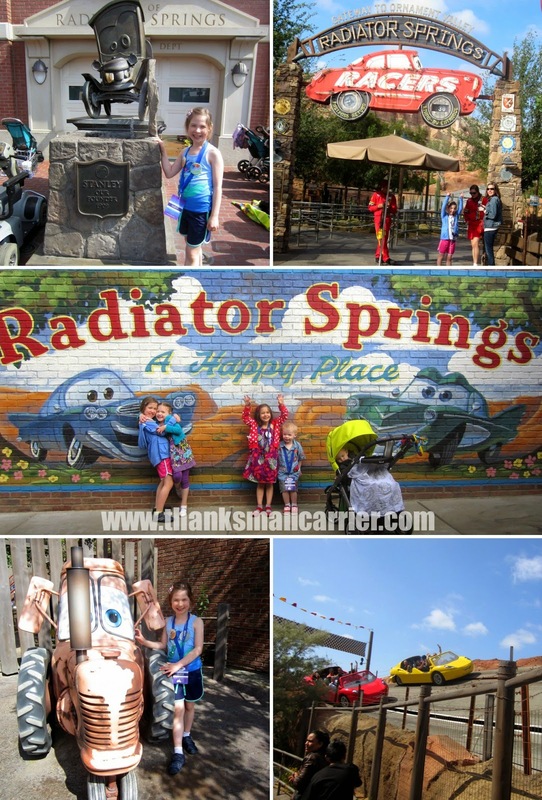 Big Sister E is an especially big fan of Cars and Cars 2, so getting to see Radiator Springs come to life was a huge hit for her... and I loved seeing all of the work that Kathy and her team put in to making sure they stayed true to the scenery, people and essence of Route 66. The results are truly fantastic! 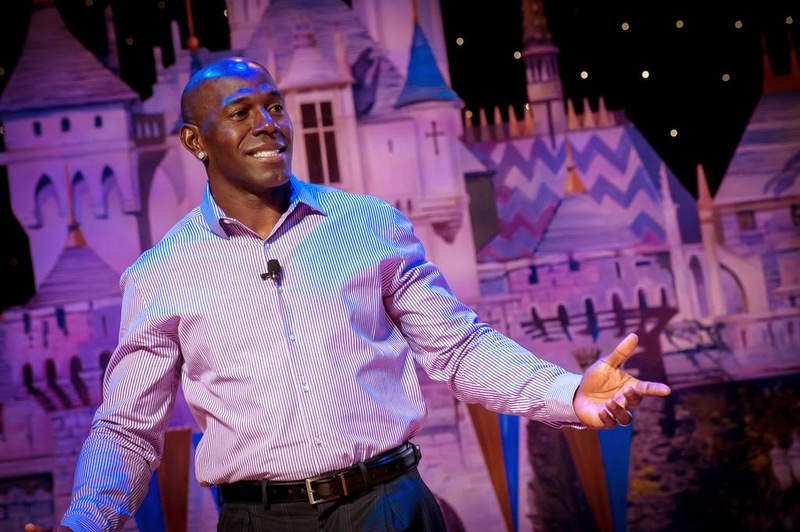 I knew in advance that the next speaker, Donald Driver (former Green Bay Packers player, former Super Bowl Champion, author of Quickie children's book series), was going to be a presenter at DisneySMMoms this year... but I had no idea that he was such an incredible, passionate speaker. If every single person who ever talked to a group of people would speak as honestly, openly and from the heart as Donald did, then audiences would be much more apt to attend. We laughed, we cried (literally. The entire room was brought to tears), we hung on his every word, we gave him a standing ovation. 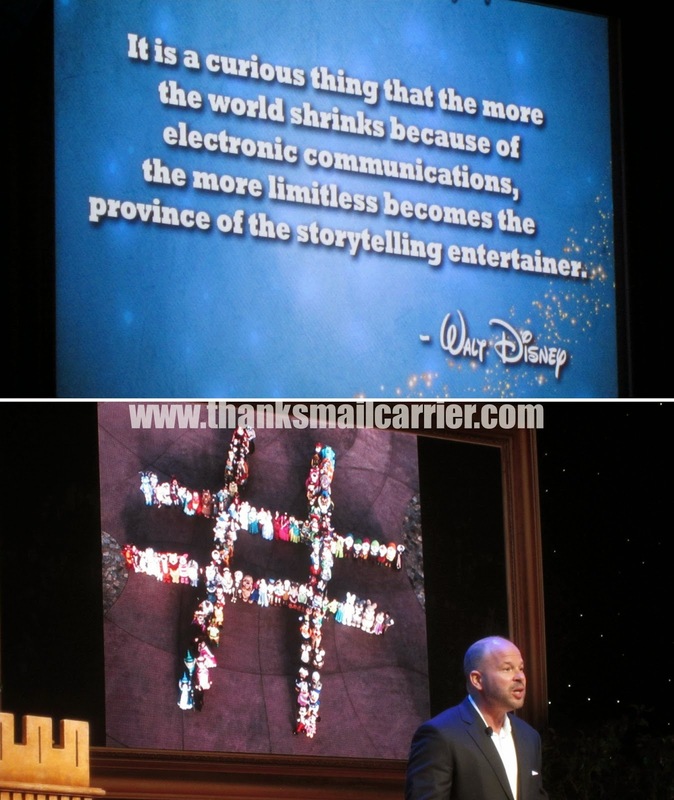 Thomas Smith, Disney Parks Social Media Director, was up next and, considering he was talking to a room of 'Social Media Moms,' it was great to hear his take on the way that Disney connects through this modern communication. This isn't a standoffish brand that focuses only on getting their name out there and being noticed, no, this is Disney. When you're already known for being the Most Magical Place on Earth, you take the step up and take the social aspect of social media seriously. Continuing on the topic of social media, Doug Bowman, Creative Director at Twitter, opened my eyes to the large number of ways that this media has changed our lives. 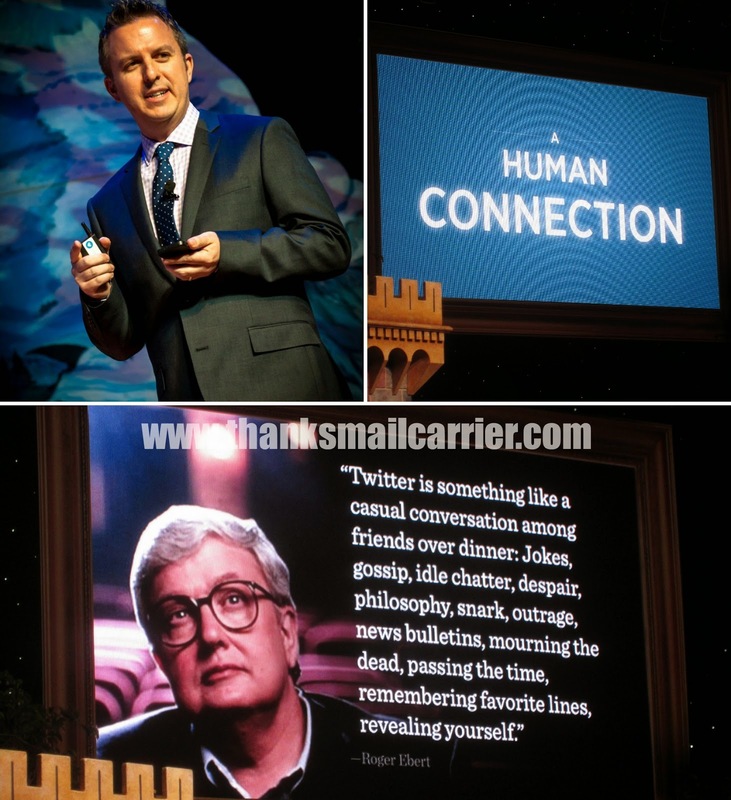 When people have asked me in the past what Twitter is or why people join, I've tended to see it in the light of "a roomful of people all talking at once," but Doug pointed out example after example of ways that Twitter has actually enriched our lives and helped information get around the world faster than ever possible before. In short, the day was full of inspiration, encouragement, motivation, creativity and wisdom — but not only the kind that you nod along to and then get up and leave. Instead, Disney did a fantastic job putting together a lineup of speakers that make you sit back and think about the world and your place in it. Do you know what your tweet or Facebook status or blog post (or spoken word, because us social media folks do talk to real people sometimes) might mean to someone else? What if you're making a bigger difference than you ever thought? What if you're not and have the chance to change that? Because truly, whether you look at your role in your family or at your job or just as the person in the mirror, aren't you the only one who can accurately measure your own impact? I agree 110% with you! Disney Social Media Moms was far and away the best conference I've ever attended. It really was SO inspirational! I've never been to this conference. Looks great. This sounds like an amazing conference! I'm glad you had the experience! I can totally understand why you would want to be wordy. This looks like it was jam-packed full of fun! I have yet to go to a conference. This one sounds amazing. I was so bummed to have missed going this year! Hopefully next year!! I've heard nothing but great things about the conference, and LOVE all your fun photos! Looks like it was an awesome conference! I mean, anything that has to do with Disney is awesome, right? One of these days I'll actually make it to one of the parks. It sounds like it was a lot of fun and learning!! Disneyland is such a magical place, I love taking my kids there. I'm glad you had an enjoyable time. This looks awesome! So cool that your family go to experience it with you. What an amazing experience! I am so jealous, I would love to go to that. Sounds like a fun event. What a great experience for you and your family. It looks like you all had a wonderful time. I really loved following along. What a fantastic learning experience! The speakers sure had one heck of a backdrop. that's for sure. Wow, that conference looks so fun!